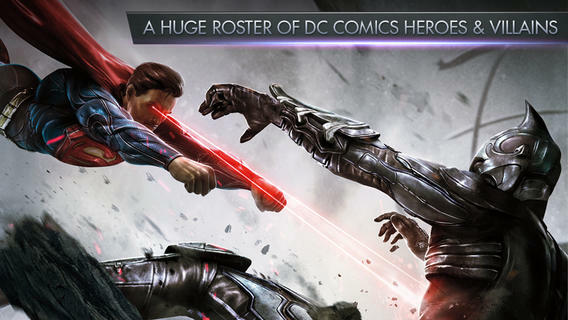 In celebration of more than a year of battles and two billion play sessions, Warner Bros. Interactive Entertainment and DC Entertainment today announced that Injustice: Gods Among Us for iPad, iPhone and iPod touch is now offering an all-new multiplayer mode. 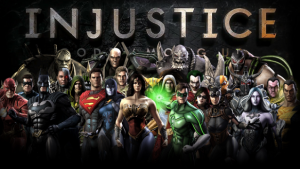 Developed from the ground up by award-winning NetherRealm Studios, players can now engage in battle with other players’ teams to score currency, experience and Gear Cards that can equip characters with new powers. 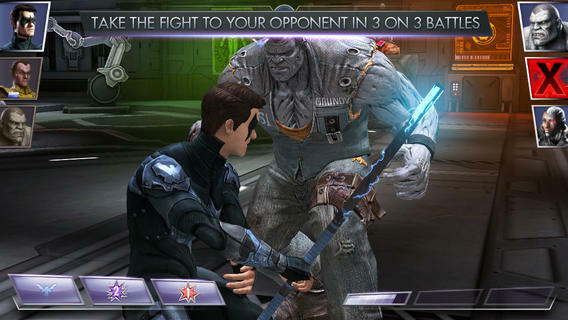 This update also brings in brand new Gold Characters, increased promotion and level caps, a new Challenge Character Booster Pack, and Bonus Missions. The Android update is scheduled to be available in May. So as we all know, Windows Phone started to put its focus back into mobile devices and in recent years have made great strides towards making Windows Phone a defining mobile device for business and consumers alike. The trouble they are now having isn’t with performance, nor options, nor features, but what we all come to experience as the shortage of the latest and greatest apps. Now, keep in mind what I didn’t just say.. Windows Phone most definitely has all the apps that consumers “need” such as Facebook, Twitter and Instagram, but not the titles that so many of us simply want. For Windows Phone to be a great success, Microsoft has to get a jump on the apps that become the next big thing over night. 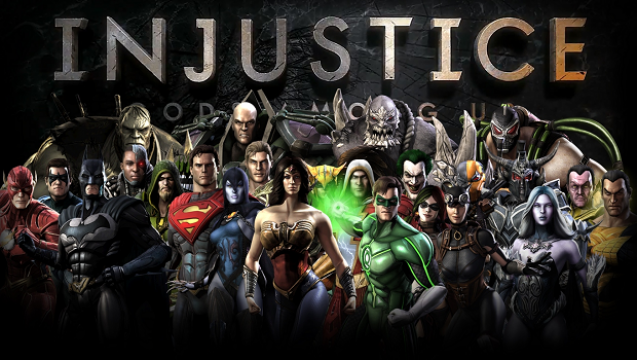 Games like Injustice: Gods Among Us are huge enough to garner much attention, yet small enough for the head honchos at Microsoft to skip right over in their quest to acquire new dev support. When it comes down to it, Microsoft has to gain more key developers, that will in time make others notice the platform and create the content that so many love.